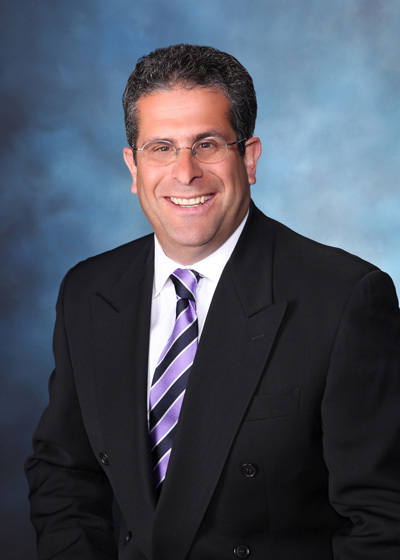 Mr. DiBartolo is the Vice President of Special Projects for Doherty Enterprises. In 1993, David was the first executive hired by Doherty Enterprises for the Applebee's Division. He graduated from Farleigh Dickinson University with a Bachelor of Science in Hotel and Restaurant Management. David has more than 44 years of successful and progressive experience in the restaurant industry. He previously worked for Charlie Brown’s Restaurants in various roles such as District Manager and Regional Manager. David has overseen the successful and profitable opening of all of Doherty Enterprises Applebee's and Chevys restaurants, as well as, The Shannon Rose Irish Pubs. He and his team have contributed consistently to increased sales and profits each year. David and his team have executed a forward-thinking and achievable growth plan for the Applebee's franchise in New Jersey, Long Island, New York, Georgia and Florida. In 2014, David was awarded the distinct honor of receiving the Operator of The Year award for the Applebee’s system. In 2018, David was promoted to Vice President of Special Projects.